As entrepreneurs continue taking loans to meet their startup requirements, drowning in enormous debt is becoming a major problem in the market. According to a report, it was found that most of the startups close their business operations within five years, due to lack of finance and entrepreneurs not being able to manage their debt situation. However, every problem has a solution and outstanding loans can be dealt patiently with debt relief options such as debt settlement. Taking a business loan is quite easy nowadays, but for entrepreneurs who have just started their business campaign, getting out of business debts becomes problematic. This is the time when you need to make a smart move rather than taking an impulsive decision such as filing for bankruptcy. With debt settlement in mind, here are some tips that will help you in finding a reliable firm and getting rid of enormous business debts. debt settlement reviews and compare the prices accordingly. See whether the service charges are appropriate for your startup business’s budget or not. There is no point in extending your budget if your business is not able to afford the fees of the counselor and the negotiator and all members who will be taking part in the process. Do not forget that the aim of settling your debt is to reduce the pressure on your business budget and not adding more to your debt problems. However, debt settlement is a cost-effective debt relief solution, given the major benefits of the program. Does the debt settlement firm that you are finding interesting and suitable to work with have debt negotiators certified by the IAPDA? If yes, then that is the firm you should offer the responsibility of handling your debt situation and get your startup business back on track. IAPDA certified business loan negotiators play a vital role in settling business debts. They possess a comprehensive understanding of the rules and regulations that work in the debt settlement industry. When you work with a debt settlement firm that has been accredited by both TASC and USOBA, you will be more likely to get your business loans settled so that you can focus again on your startup business. Understand the fact there is no instant solution for the business debt; you need to be patient and search for accreditations in order to trust a company for settling your debts effectively. 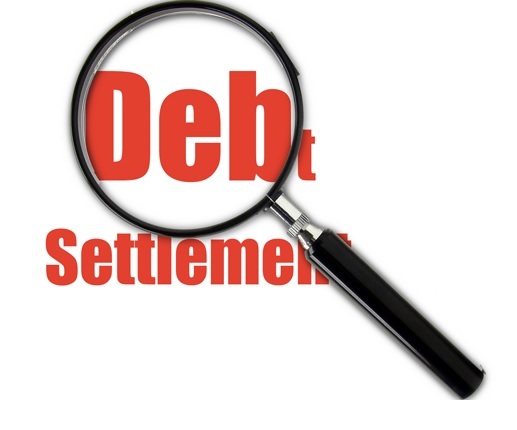 Seeking the help of a debt settlement company requires you to adhering to the aforementioned tips. Find a reputable and professional debt settlement company with these tips in mind and streamline your startup business operations again.